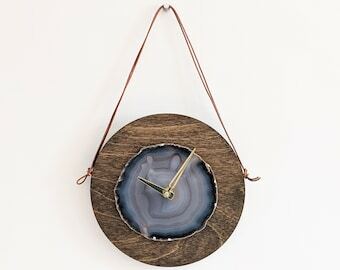 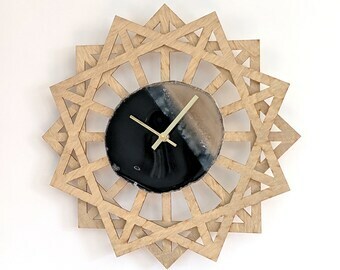 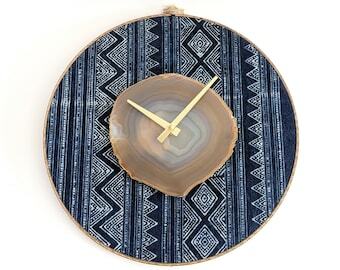 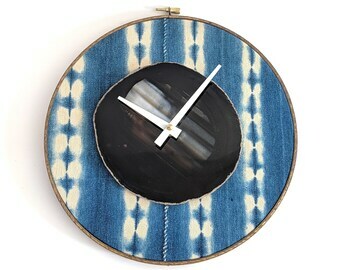 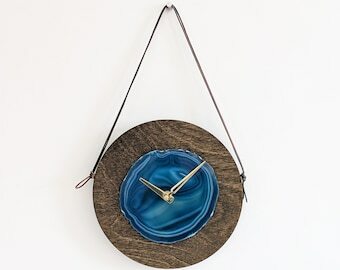 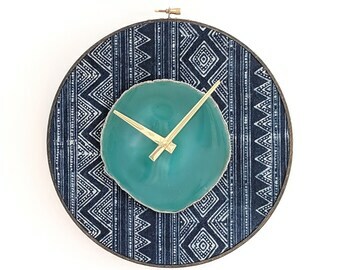 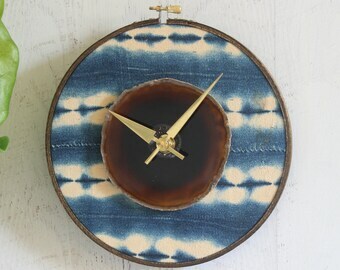 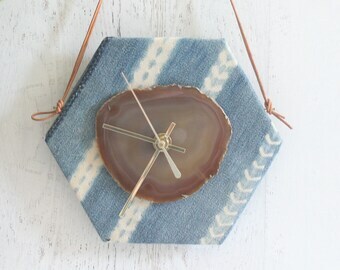 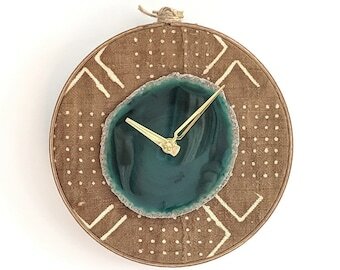 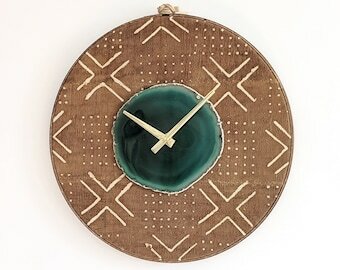 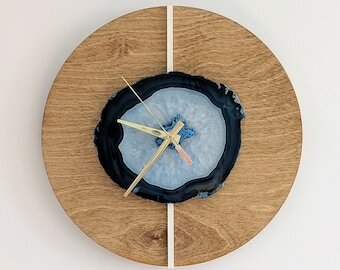 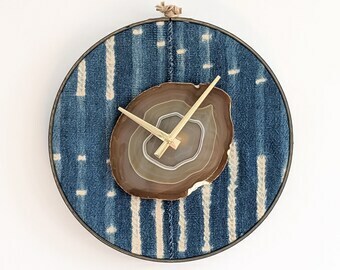 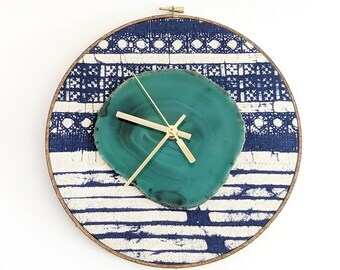 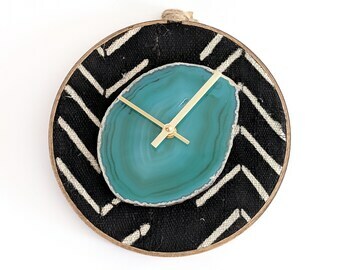 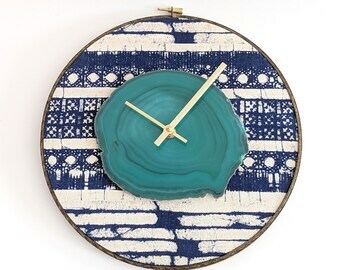 Agate Wall Clocks - M o d N o r t h and C o. 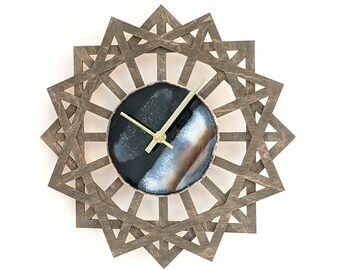 15% off mark downs across the SHOP!! 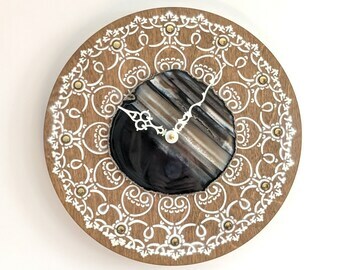 Win a $75 shop credit by clicking here!! 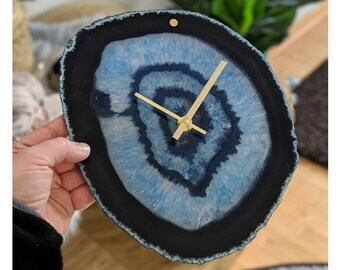 Free Shipping all US Orders!! 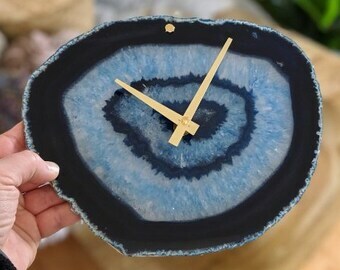 M o d N o r t h and C o. 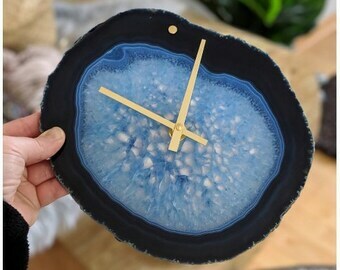 © 2019 M o d N o r t h and C o.